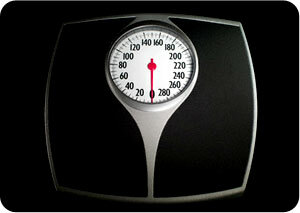 Safe Weight Loss – What Is Safe? You have no doubt come across some boisterous claims such as “lose 30 pounds in your first 10 days” or “lose 5 pounds a week without exercising”. 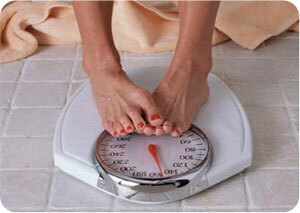 But, are these claimed levels of weight loss safe, and are they actually achievable? Losing weight is a science and the good news is that you can get better at it with time if you stay patient and focused on eating healthy and exercising but in this article we discuss calorie intake and weight loss.